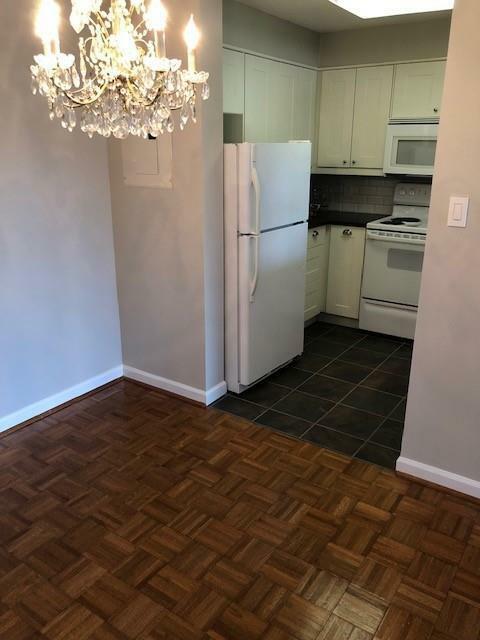 Nicely updated 2BR/2Bath condo with Sun Room overlooking the beautiful courtyard. Compact washer/dryer located in Master BR Walk-In Closet. 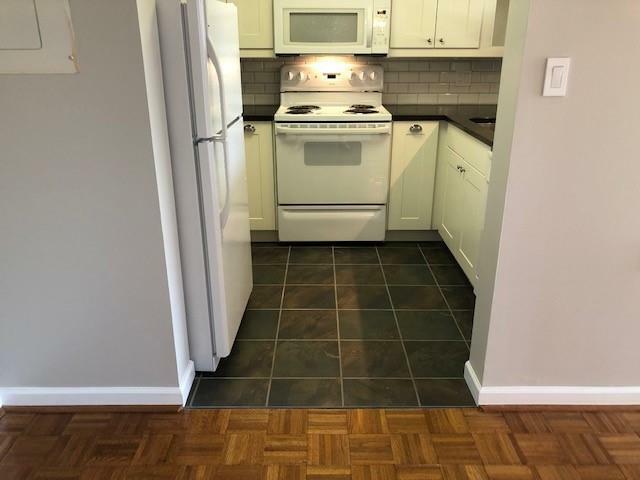 Kitchen has granite countertops, tile floor, white cabinets & newer appliances. Master Bath has step-in glass shower, tile floor & new granite vanity. 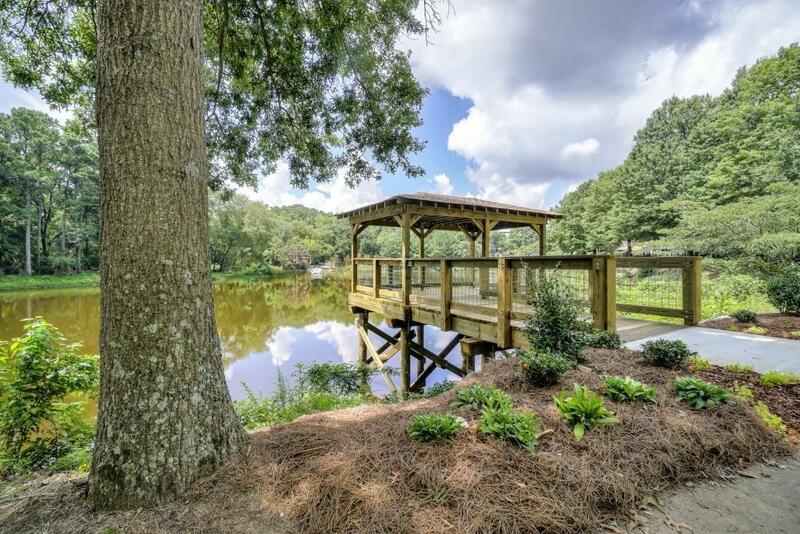 HOA fee covers all utilities, 30 meals per month, housekeeping, linen service, indoor salt-water pool, transportation to doctors, shopping, activities, events. 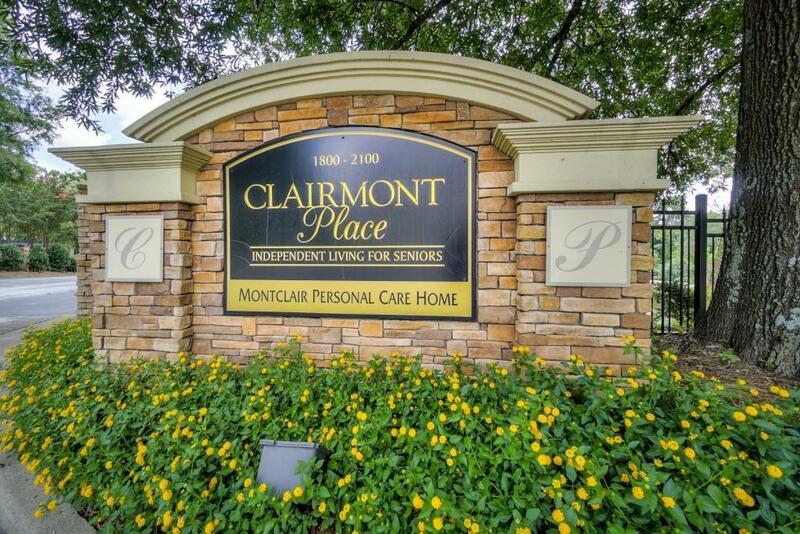 Clairmont Place is an elegant Independent 55+ community near Emory Medical complex & Downtown Decatur. For Sale or Lease.